This little book by Duncan Hallas, one of the longest standing members of the SWP in Britain until his death in 2002, contains a brilliant summary of the work of the great revolutionary Leon Trotsky. In particular, it takes a critical look at four key strands of his ideas. In my previous review of a book about the Russian Revolution, I said that one of the argument levelled against that revolution was that it was a coup, as opposed to a workers' uprising. Another argument against it, common amongst some political parties at the time, was that Russia was too backward to have a successful working class revolution. So, in the first section of this book, Hallas looks at Trotsky's groundbreaking theory of "permanent revolution" - this was Trotsky's belief that a backward country did not have to follow the path of development towards industrial capitalism BEFORE reaching the stage where a socialist revolution could be carried through. 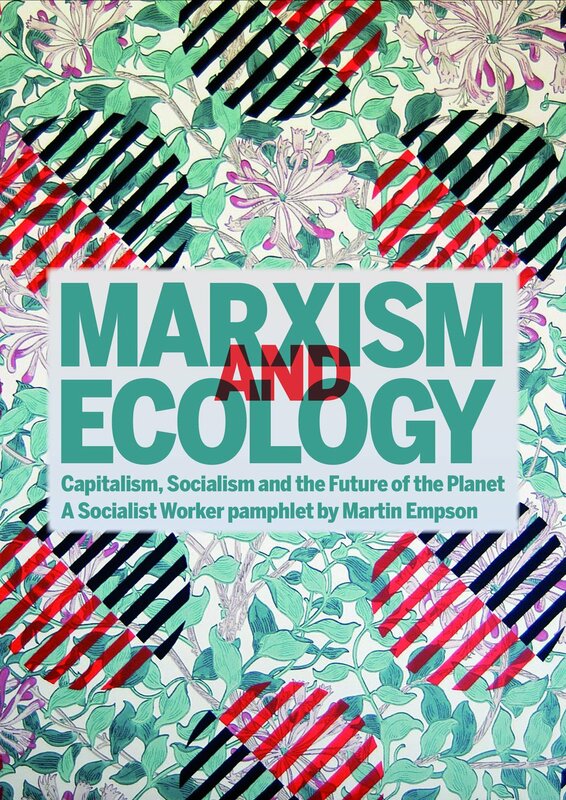 He argued that rather than the emerging capitalist class of Russia playing a progressive historical role as they had down in Britain, they would be unable to carry this through for fear of the powerful, emerging working class. Hallas summarises this beautifully - and even though this book was written in 1979, the argument remain of course important for areas of the world undergoing radical change today (in particular one thinks, South America). Hallas looks at other strands of Trotsky's thought. He rescues the idea of the United Front (the idea that revolutionary organisations must often work together with reformists) from the distortions that it underwent by those who followed Stalin. The final part of the book looks at how Trotsky, and his small band of followers survived when the traditions of genuine socialist thought were being smashed by Stalinism. He looks at how Trotsky viewed Soviet society, even though it was clearly no longer socialist in a way that any genuine follower of Marx could believe. This bit of the book is probably the most interesting for those, like me, whose political activity came after the 1980s and 1990s when small grouplets' discussions were dominated by theories on the nature of Russian society. It's a useful introduction to ideas of "Degenerated Workers States" and a brief introduction to the theory of State Capitalism. 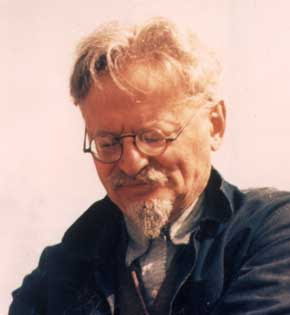 Hallas' belief that Trotsky was one of the greatest revolutionaries, who carried the flame of socialism so a new generation of activists could carry on the struggle, bursts through in every section of this book. But his belief that revolutionary leaders are never perfect marxists who never make a mistake, particularly when they become isolated from the great movements that have made them, means that Hallas is never afraid to criticise Trotsky, in order that the new generation is better armed for future battles. 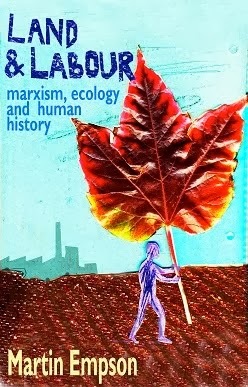 Trotsky's Marxism by Duncan Hallas, can be downloaded from the Marxists Internet Archive here or find out if Bookmarks has a second hand copy. Since writing the above review, I've been told that Trotsky's Marxism is available in Arabic as a PDF here. For those who want to attack the Russian Revolution of October 1917, there are many myths to peddle. Chief amongst these, are that the revolution wasn’t anything of the sort, rather the argument goes, it was a coup, organised by the minority Bolshevik party with little popular support. There are many ways to demolish this myth, one of them, is to actually look at what ordinary workers in the stronghold of the revolution – Petrograd – thought and did. In particular, the struggles they fought and the people they supported in the heady days of 1917. Anyone with an interest in the Russian Revolution, and by extension, an interest in defending it against it’s right-wing critics, will be fascinated by Smith’s book. It’s an in-depth look at the Petrograd working class, particularly those in the major factories. Smith comes to many conclusions. The most important of these, is that he paints a picture of a revolutionary city, that throughout 1917, starting with the overthrow of the Tsar in February, is thinking, acting and fighting for itself. The slogans of popular power and worker’s control aren’t imposed from outside, rather they are slogans that are raised by the workers themselves in response to the day-to-day experience of revolution. As 1917 progressed, many forces came into play. The immediate gains of the February revolution gave confidence to the mass of workers. Their organisations, in particular Factory Committees started to fundamental alter the balance of society. In the factories, men and women began evicting management and changing every aspect of working life. Ending “piece work”, removing rude or particularly oppressive overseerers and, most importantly, starting to organise production themselves. It would be impossible to go into the detail in this review. Smith’s book is an extensive look at what happened in those months. Its conclusions are backed up by huge amounts of facts and figures (from strike statistics to information about literacy) and often the arguments are supported by the voices of the Petrograd workers themselves. While the Bolsheviks are by no means the most important or the largest socialist party at the beginning of 1917, Smith shows how their consistant argument, their principled opposition to the war and their support for working class control of production gradually win them more and more support. Their members aren’t isolated from the workers. They are the workers. It’s only by seeing this, that we are able to understand just how the revolution became possible. The final thing that Smith does is to show that the very backward nature of the Russian economy left the revolution dependent on international revolution. The war and economic crisis (followed by the western invasion in 1919) left the country drained. With the failure of the German revolution, and the isolation of Russian Soviet power, the rise of a bureaucracy and the eventual development of a new “capitalistic” society became almost inevitable. However this is beyond the scope of Smith’s book. What this book does do, is to nail the lie that the October revolution was something imposed from above and we see the revolution for what it really was – a mass action by ordinary people fed up of war and poverty, who believed they could create a better world. This ancient work by Tacitus is a history of one of the most important periods of Imperial Rome, the period between the death of Augustus, the much loved, powerful emperor to the brief civil war that consumed the empire in AD69 and saw at least three emperors come and go in quick succession. It is also a work that covers the period in Robert Graves’ novels about the rise of the Emperor Claudius, for those of you who base your knowledge of the period on those great works of fiction, though Claudius’ reign doesn’t get as thorough a treatment as some of the emperors described. Written 50 or 60 years after the events it describes, the book is a historical manuscript of the highest order – covering not just the minutiae of the period but some of the most famous of Roman events – the fire that all but destroyed Rome in AD 64 in particular (the one that Nero is supposed to have fiddled during) and the revolt of the British tribes under Queen Boudicca for instance. Also of passing interest is the only “pagan Latin” reference to Christ’s execution by Pontius Pilate. (Tacitus is describing Nero’s scapegoating of that minority religion for the fire). Mostly this work will be read by non-scholars for its description of the Emperor Nero’s descent into madness – Penguin have explicitly quoted Tacitus’s words (“Nero was already corrupted by every lust, natural and unnatural”) on the cover to attract these readers, though you’ll find less gossip in these pages than you might in Suetonius (or even Robert Graves). Tacitus’ book has a great deal of interest though beyond Nero’s insanity, at times though I felt bogged down in the detail of Roman individuals, most of whom seem unremarkable a few pages later. This new Penguin edition also benefits from an excellent introduction by Michael Grant, discussing not just the historical period, but also what Tacitus would have meant by history. 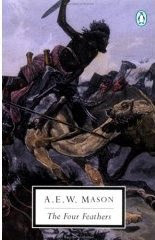 This Victorian novel of courage, bravery and honour, described as "The gripping tale of one man's struggle to ease the brand 'coward' from his name" on the cover is much more than similar tales of daring do. Anyone who has seen any of the various films made from the novel, might be disappointed to find that there are few military details or epic battle scenes. Rather this novel is about the thoughts and emotions of a few individuals caught up in another of Britain's myriad of colonial wars. Harry Faversham resigns from the army, just before his regiment is sent to fight in the Sudan. Immediately he is given four white feathers (three from his friends and one from his fiance - who also makes it clear that no Victorian lady will marry anyone with a tinge of cowardice to his name). The novel then follows Faversham's trip to the Sudan where, for the next five years he learns to blend in to the natives, and save the lives of his friends. He hopes, as a result to win his love back. Here of course, we have all the settings for a classic Victorian action novel. 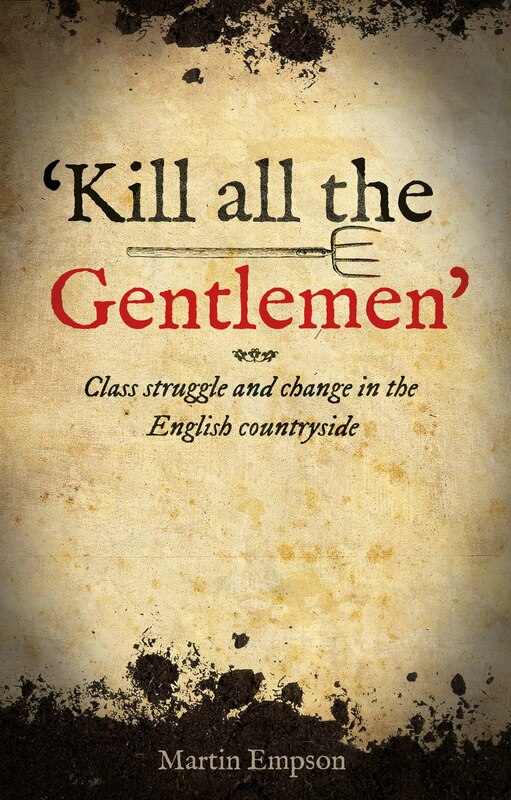 Now, it'd be wrong to pretend that this is all that different a book, filled as it is with examples of stiff-upper lipped English bravery and dodgy attitudes to the locals. However it does have some interesting insights into the Victorian attitudes to heroes and cowardice. And in a contemporary time of war, it does also make clear (albeit obliquely) that those who don't want to fight, are also sometimes brave.